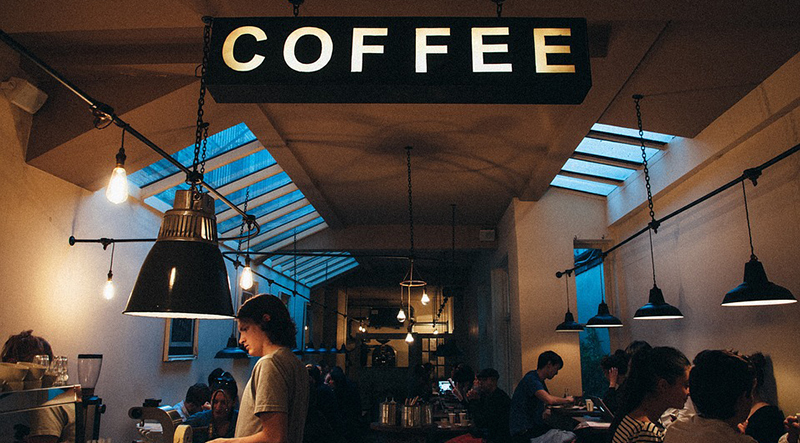 Do you need coffee house music for your coffee bar or restaurant? StoreStreams provides the best coffee house music programming for coffee bars of all sizes in the United States and in Canada. StoreStreams can customize a coffee house music playlist to create that relaxing experience you seek when stopping into your neighborhood coffee shop. 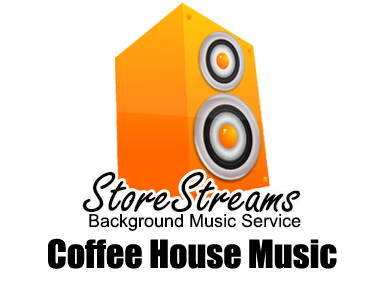 StoreStreams helps create that perfect atmosphere you are seeking for your patrons. People identify with their coffee bars as an extension of themselves. People let down their guard and relax in a great coffee house. Usually they are there among friends and a big part of that feeling is the music and the ambiance of the shop. People tend to hang out for extensive periods of time at a coffee shop either to make use of the free Wi-Fi or get some work done in a cozy environment. You want your patrons feeling relaxed with the best coffee house music possible. StoreStreams can program a custom coffee house music channel that features a warm, eclectic mix of new tunes, classics, and singer-songwriters masterpieces that will make you feel like you’ve got a home away from home. The right mix of music in the right place simply makes everything “right”. StoreStreams plays the hit music of today and yesterday by the artists you know and love. The StoreStreams business music service offers programmed as well as custom radio channels for coffee shops that are fully licensed and 100% legal. StoreStreams is completely scalable for any size coffee bar no matter if you have one or a thousand coffee shop locations. Business Music Service plans start at $20.00 a month. StoreStreams also offers complete solutions that include speakers, amps, internet radio decoders and customized coffee house music playlist. StoreStreams can make your bar… your patrons bar and the place they feel at home and relaxed. StoreStreams is the custom radio solution for your business. The StoreStreams background music service is a streaming media solution that integrates seamlessly within your coffee bar or restaurant. With StoreStreams, your business has access to the best in today’s hit music and a wide ranging music catalog to create the perfect coffee house music playlist and vibe for your bar!